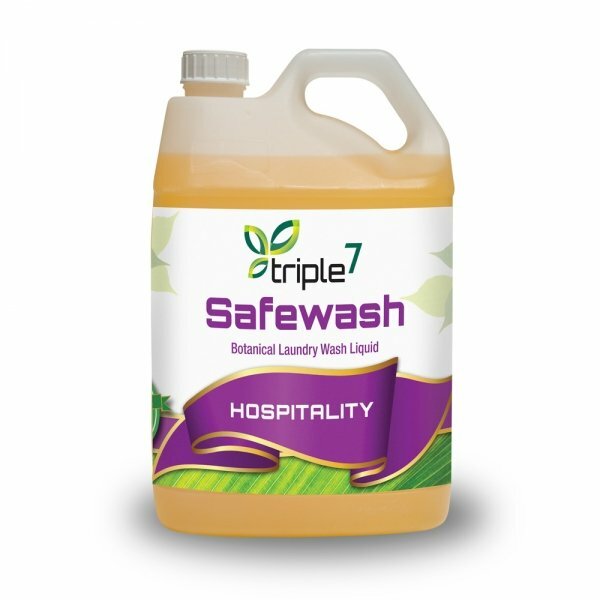 Triple7 Safewash Liquid is a high performance, concentrated plant based laundry wash containing all natural ingredients. Always follow garment label instructions. Sort laundry as usual. As machine fills with water, add Triple 7 Safewash Liquid. The product is effective in cold water but works best at 35ºC. Hand washing / Soaking 30mL per 10 litres water. 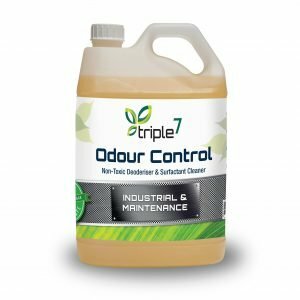 Triple7 Safewash Liquid releases scum and waste deposits from pipework and reduces latent odours. 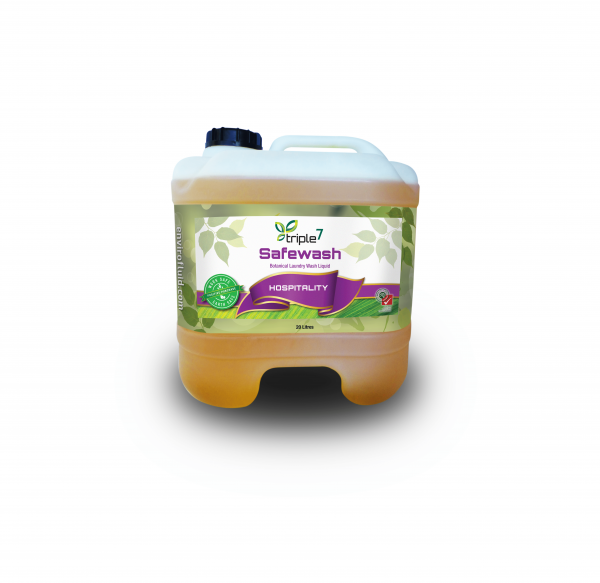 Triple7 Safewash Liquid has no added salt loadings and improves clarification and soil percolation whilst removing odours. 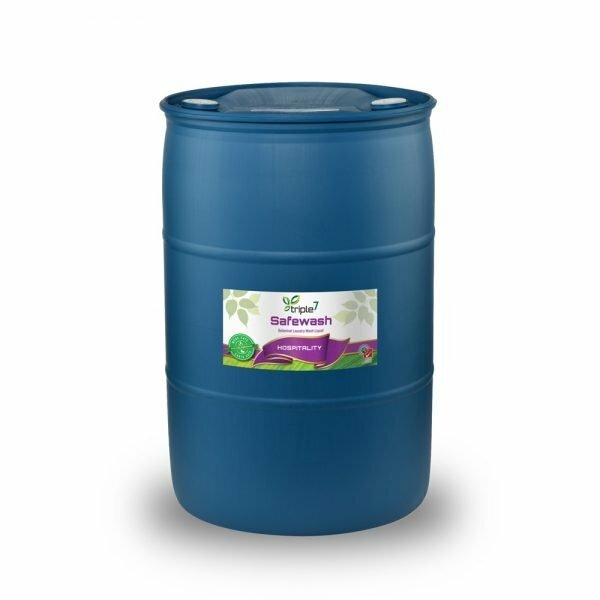 It is suitable for use in septic systems, grey water and re-use systems. 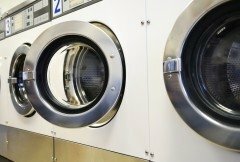 Less product is required compared to conventional laundry cleaners. A lower water temperature is also required when using Triple7 Safewash Liquid cutting power costs. 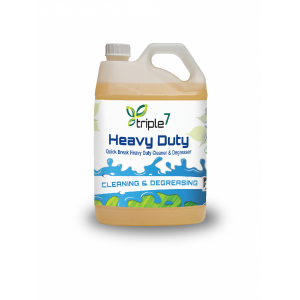 Unlike traditional detergents, Triple7 Safewash Liquid cleans without damaging the cleaning surfaces, seals, rubbers & pipework systems. It improves machine performance as well as preventing rust and corrosion. 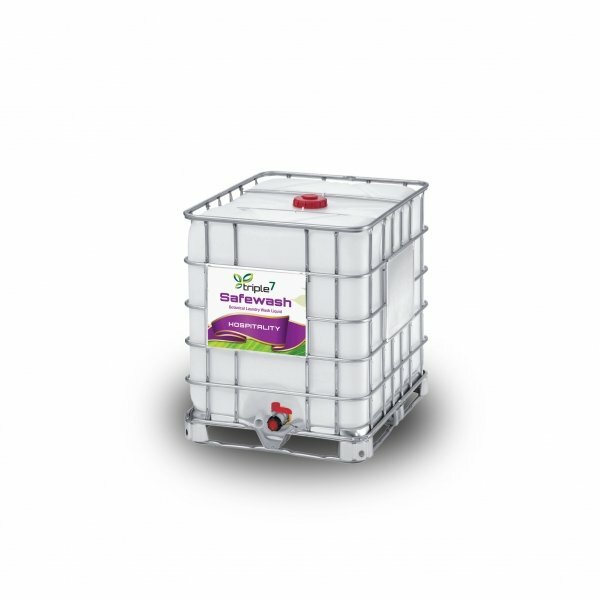 Triple7 Safewash Liquid has no Hazchem rating so it needs no special storage areas, lowering the cost of transport, handling and storage. Triple7 Safewash Liquid contains an anri-allergen additive reducing skin irritation and allergic reactions. 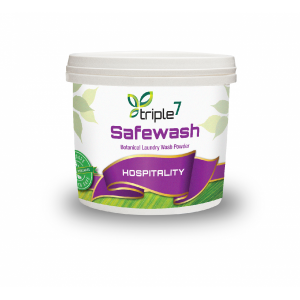 Triple7 Safewash Liquid improves the quality of grey water. It contains no ozone depleting chemicals or hazardous air pollutants and the product is 100% biodegradable. Furthermore, Triple7 Safewash Liquid does not upset the delicate balance of nature’s ecosystems, but rather enhances them. 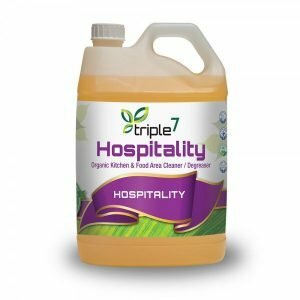 Triple7 Safewash Liquid creates healthier and more pleasant working environments by reducing toxins and allergens in the workplace, lowering the risk of chemical sensitivities from cleaning products. I have been using your laundry liquid for about the last 4 weeks. I am very satisfied with the results I have achieved. The first wash convinced me of its benefits. 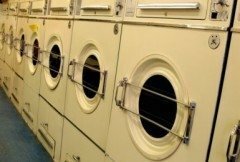 The lint bag no longer smells musty, the towels on the rack don’t seem to get an odour even after a few days of use and poor drying conditions. And best of all I’m not using corrosive caustics or phosphates. Having a background in cleaning in the food industry, I am fully aware of the problems these chemicals can create. I am very keen to try some of your other products especially those applicable to the above. Could you please contact me at your earliest convenience to discuss this matter. Contract cleaner.